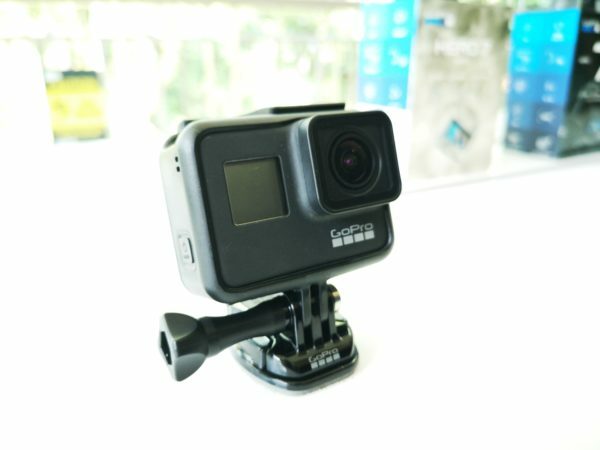 Launched in Singapore earlier this week, the GoPro Hero 7 Black action camera has its work cut out thanks to the emergence cheaper Chinese competitors and improved image quality on smartphones these days. 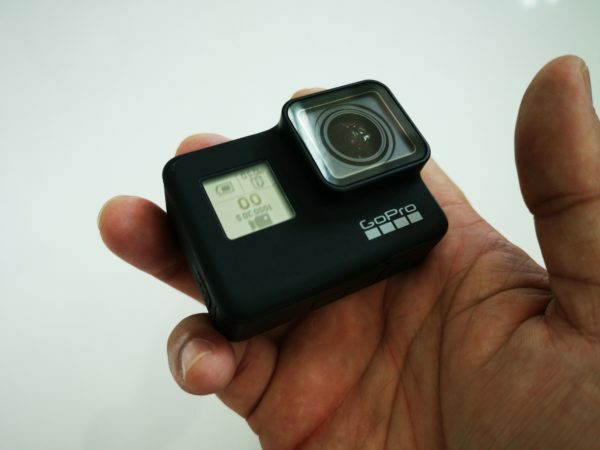 Unlike the earlier action cameras that made GoPro’s name a few years ago, the new gadget has to convince users it’s a real step up from alternatives in the market. Coming after GoPro had to stop producing the Karma drone and downsize last year, the Hero 7 Black is a pivotal product for the company. 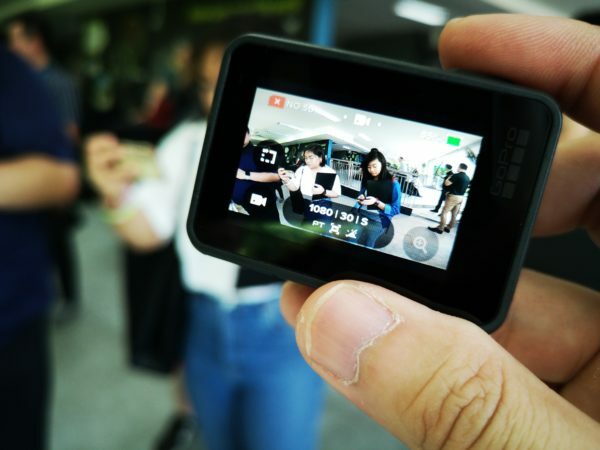 What it had done is double down on the features that are familiar with action camera users. Indeed, holding one in my hands earlier this week, I’m convinced these users will warm up to the Hero 7 Black pretty fast. It has the same shape and size, for starters. Plus, familiar mode/on-off and record buttons are still in the same positions. This also means you do not need to fork out more money for accessories. The improvements are mostly internal. The back screen seems to be sharper and I can quickly change the mode just by swiping on the screen instead of pressing the mode button. This is much faster and more intuitive. The new camera is clearly designed with social media in mind. You can shoot in both landscape and vertical orientation, which is perfect for Instagram Stories. You can switch on the “Short Clip” function in the video mode to capture 15 seconds or 30 seconds videos. One thing that’s useful here is a countdown timer in the form of a colour border that tells you how much time is left before the video capture stops. 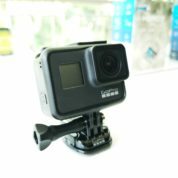 For action video clips, GoPro now offers HyperSmooth Stabilisation, which aims to keep your stuff clear, sharp and viewable despite the challenging situations you might find yourself in. 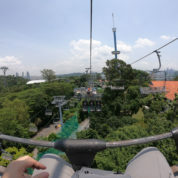 From a quick test I did at Sentosa’s Skyline Luge, I can see that the video clip captured is fairly stable, even when certain parts of the track are very bumpy. Of course, without an actual mechanical gimbal, the only way to stabilise things is to crop the video clip. Unfortunately, this means the Hero 7 can only record in 4K resolution at 30 frames per second using a 16:9 screen ratio. Using the GoPro’s video mode, I can live-streamed the video capture to my Facebook page, another new feature introduced in the GoPro Hero 7. With 3 microphones in the camera, the audio capture is quite clear too and is a boon for vloggers who do not want to carry another external microphone. At the same time, if you want something cool looking, you can be a bit creative by using the time lapse function to create hyperlapse video clips. There are some hiccups, though. One issue is the usage of a Bridge Connection on my Android phone, which takes some time to set up for live streaming. An easier way would be to have a separate 4G mobile router or a local Wi-Fi connection to stream the content. Even though the Hero 7 Black is essentially a video-centric camera, it does capture photos with the 10-megapixel sensor. 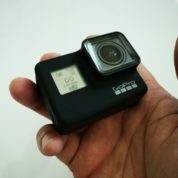 Plus, GoPro has included a SuperPhoto mode, its own version of an artificial intelligence-enabled scene recognition system that promises to automatically enhance photos. The images taken by the camera are quite good in daylight but the extreme fish-eye distortion of the Hero 7 Black’s lens may not be acceptable to some people. To be fair, this is not that obvious for video capture, though serious photographers may give the feature a miss. For those who are into water sports, the Hero 7 Black’s can go as deep as 10 meters without the need for a separate waterproof casing. This is clearly a cmera that recreational divers would love to have. Being small and handy means the Hero 7 Black is great for capturing action shots. 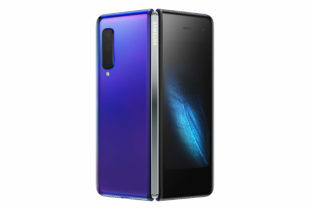 However, the battery that goes into the camera cannot go any bigger, as a result. That affects the amount of time the camera can be used for video capture as well. 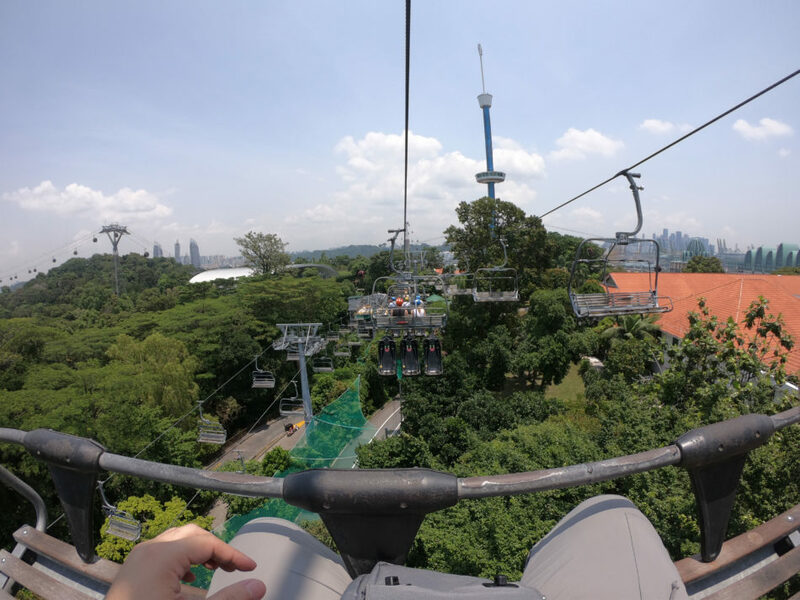 As I set up live streaming for a ride down the hill at the Sentosa Skyline Luge, I quickly used up nearly half the battery capacity for a short video. So, get ready to buy more batteries if you are going for a full day of filming. It does not help either that the camera runs very hot when shooting. Costing S$595, the Hero 7 Black still appeals to users who want to show their active lifestyles on video. With better stabilisation, hyperlapse capture and live streaming, the new GoPro camera will appear as an attractive upgrade. As a small nifty gadget on the go, the Hero 7 Black isn’t perfect. However, it does do what it does very well, even when faced with competition from other devices today.